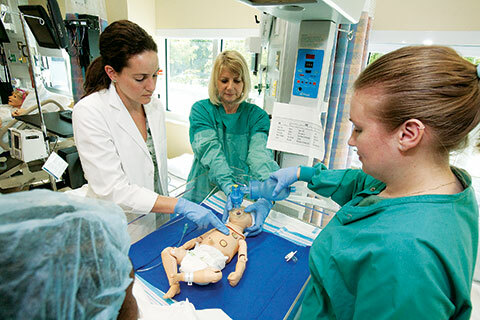 An innovator in global health care education, the School of Nursing and Health Studies provides students with a range of undergraduate study options. 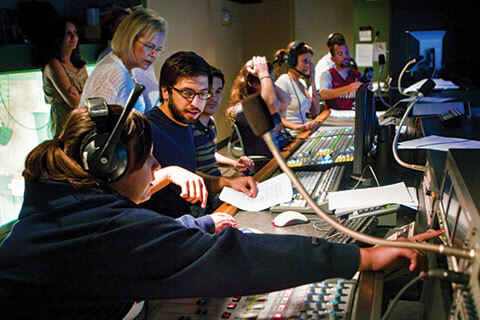 The School of Communication prepares students to navigate information, entertainment, academic, and professional careers with creativity, skill, and social responsibility. The University of Miami’s 11 Schools and Colleges, located on three campuses in Coral Gables, Virginia Key, and downtown Miami, offer a myriad of exploration, learning, and challenges to our students. The 239-acre main campus in Coral Gables, Florida, is home to two colleges and seven schools. The Rosenstiel School of Marine and Atmospheric Science is located on an 18-acre waterfront campus on Virginia Key in Biscayne Bay. The Leonard M. Miller School of Medicine campus consists of 72 acres within the 153-acre UM/Jackson Memorial Medical Center complex. The medical center includes three University-owned hospitals that make up UHealth – University of Miami Health System: University of Miami Hospital, Sylvester Comprehensive Cancer Center/University of Miami Hospital & Clinics, and Bascom Palmer Eye Institute. Engaged in more than 180 academic programs and majors, undergraduate and graduate students from across the nation and around the world come to the University of Miami to pursue their passions and set a course for future success. 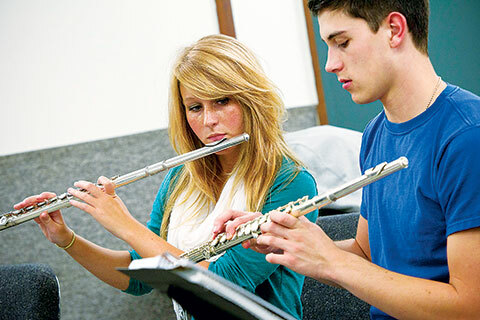 UM’s unique location and programs provide you the experience and knowledge to jumpstart your career. About 50 percent of classes for undergraduates have 17 or fewer students; about 75 percent of classes have 27 or fewer students.